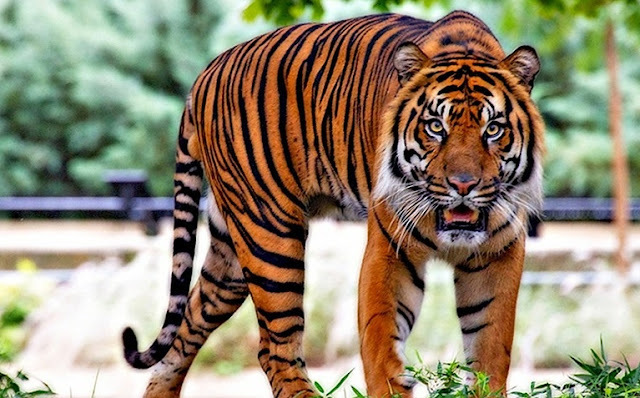 A recent press release from Performing Animal Welfare Society (PAWS) announced that the city council of Los Angeles voted today to ban the use of wild animals in entertainment! The motion, by Councilmember David Ryu, affects circuses, other wild animal exhibitions, and rentals for house parties. An official ordinance is being drafted and will soon be returned to the Council for final approval. While other cities in the U.S. have taken similar action to prohibit the use of wild animals in entertainment, L.A. is by far the largest city to do so – and the fact that this municipality is known for its entertainers is certainly not lost on us. It seems that after years and years of campaigns by animal activists, lawmakers and businesses are finally waking up to the harsh reality that animals do not exist for our entertainment. 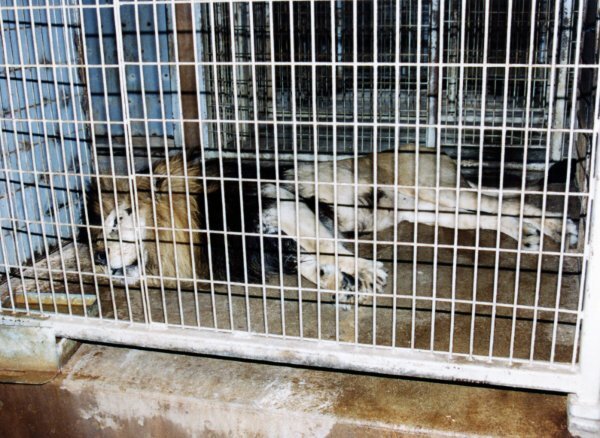 The majority of animals, who are either taken from the wild or raised captivity, that appear in circuses and other attractions exhibit signs of deep mental and physical distress. A study by the Association of Zoos and Aquariums (AZA) found that approximately two-thirds of captive elephants exhibit stereotypic behaviors such as head bobbing, weaving, and swaying. These mindless, repetitive behaviors are thought to be outward expressions of anxiety and stress in captive animals. Sadly, bobbing and swaying are the better manifestations of this illness, aptly dubbed zoochosis, other animals have been known to over-groom themselves to the point of harm, throw or each their feces, or regurgitate their meals. Not exactly signs of happy animals. In addition, the methods used to train wild animals to perform are nothing short of cruel. Many entertainers deprive animals of food to get them to perform on perfect cue, in addition, they use painful tools such as bullhooks (which incidentally L.A. had already banned) and whips to teach animals through fear and pain. 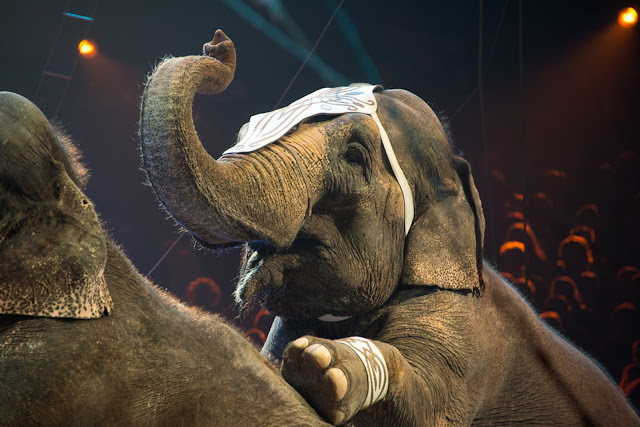 Circuses and animal shows might be fun for us, but they are certainly not for the animals. Luckily, it seems as if the tide against this cruel form of entertainment is turning. Thanks to the work of organizations like PAWS and the countless activists who have offered their voices to suffering animals, we’re seeing more and more progress towards emptying the cages for good. Ringling Bros. is scheduled to have their last show next month and we can only hope that this, coupled with the news that L.A. has voted to end animals in entertainment, will encourage more cities and businesses to do the same. Responses to " Los Angeles Bans Use of Wild Animals for Entertainment"